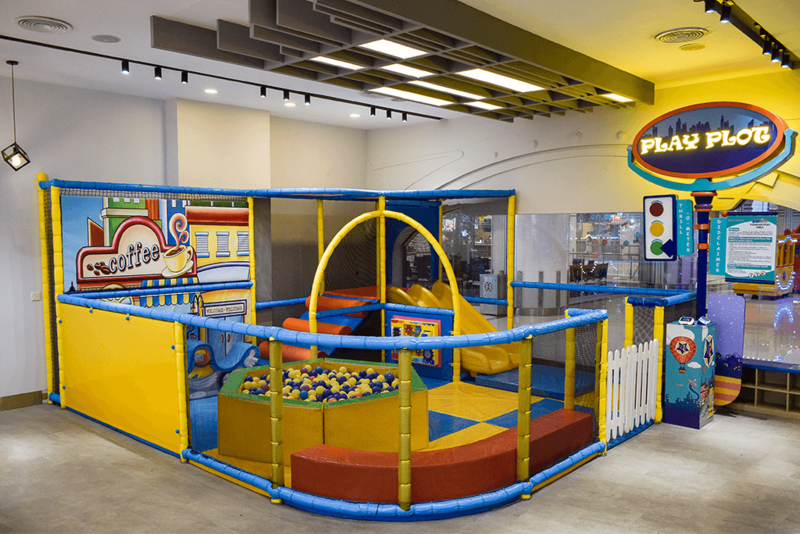 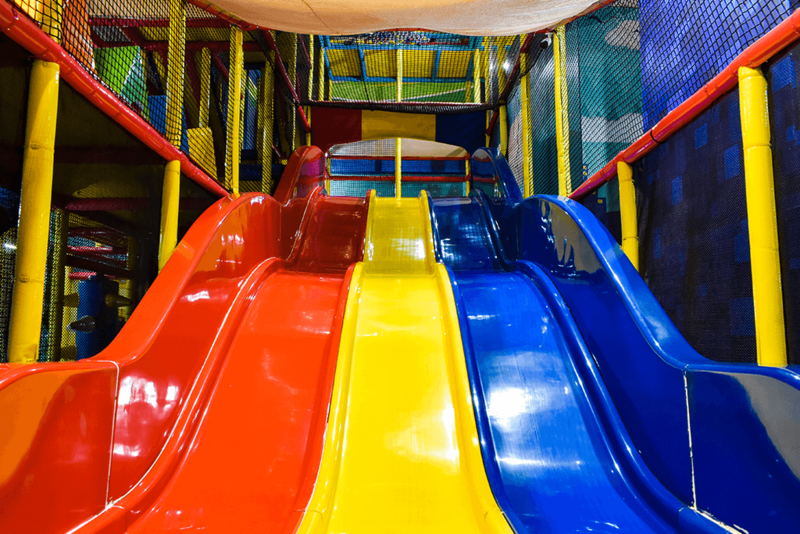 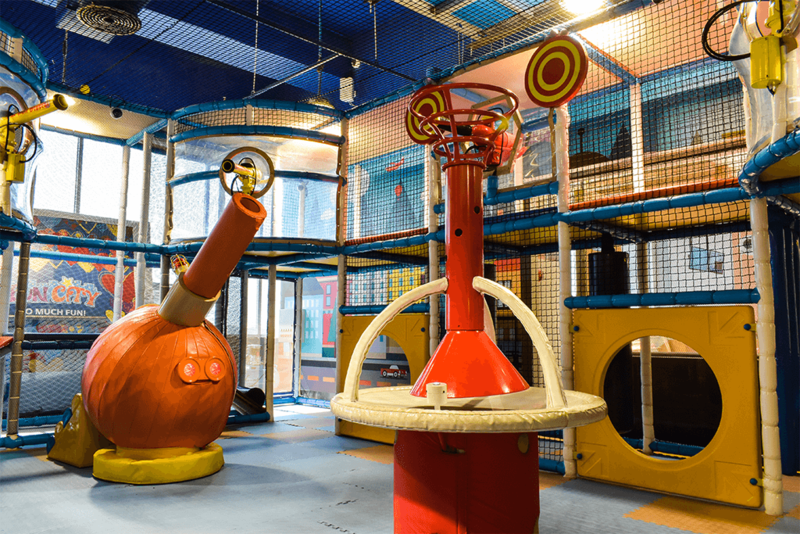 Fun City offers extensive indoor adventure play area for kids! 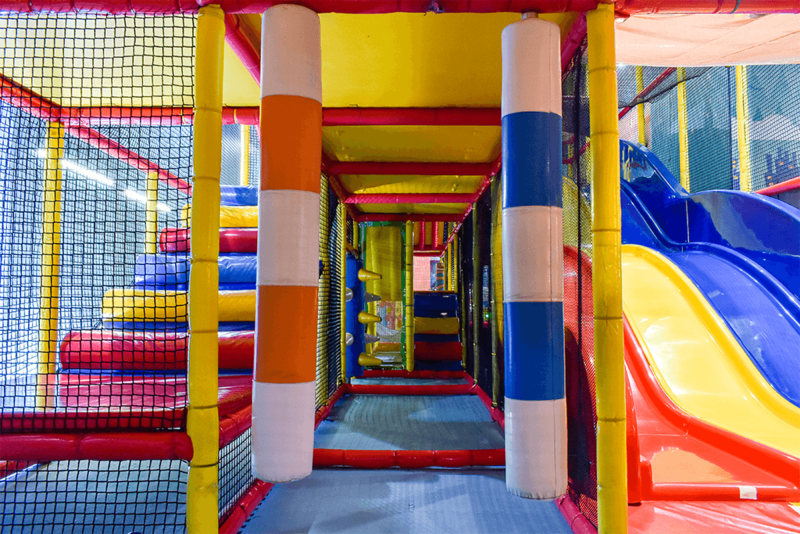 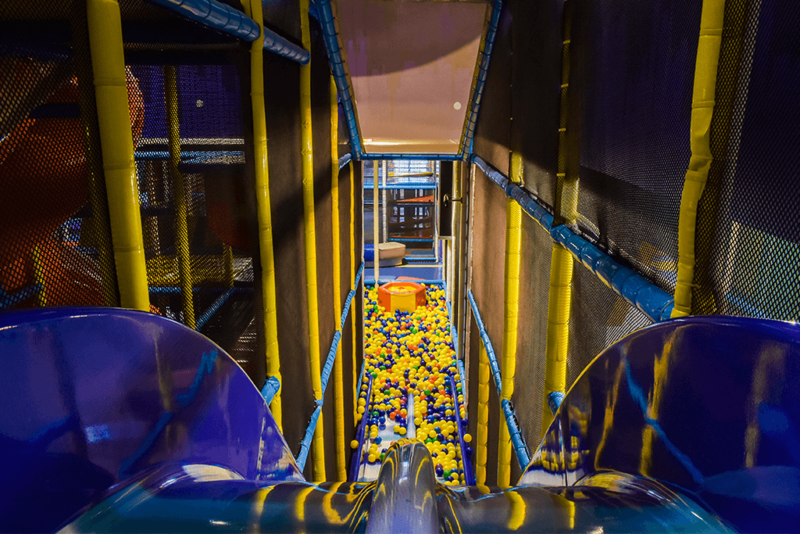 Our 5-tier soft play facility consisting of trampoline, slides and shooting guns let kids’ imagination run wild. 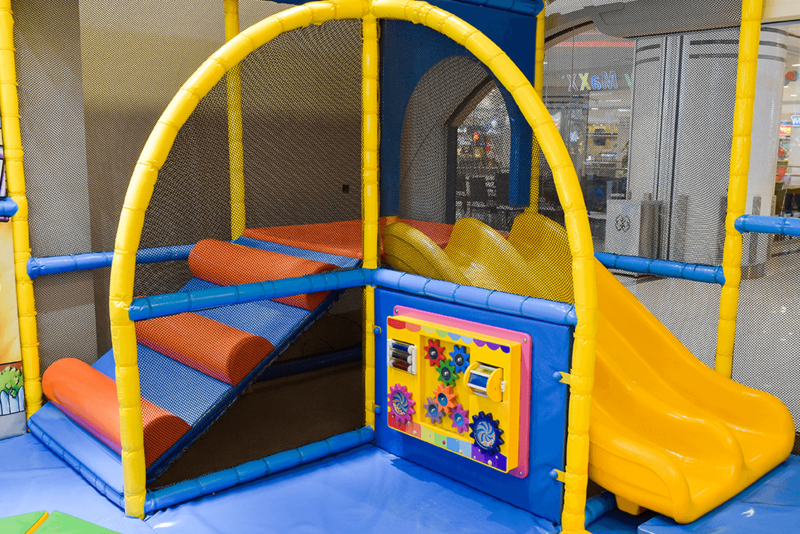 There is also a specialized toddler area for tots while their parents shop.